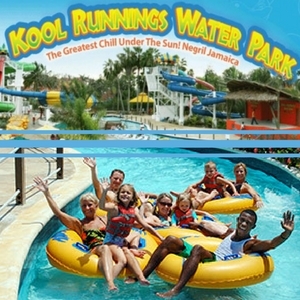 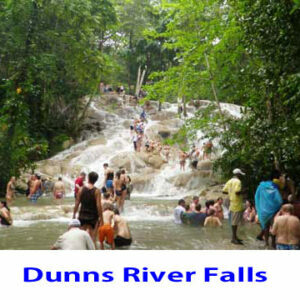 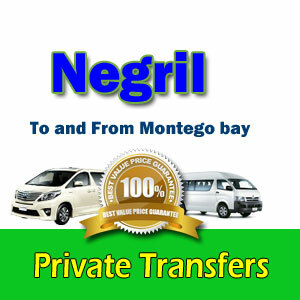 Book your Airport Transfer to Negril Jamaica with us and Make the beginning of your vacation smooth as possible. 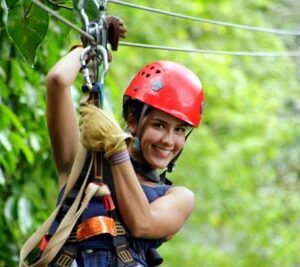 Private airport transfers that include Meet and Greets with personal signage, Free baby car seat when traveling with children available upon request. 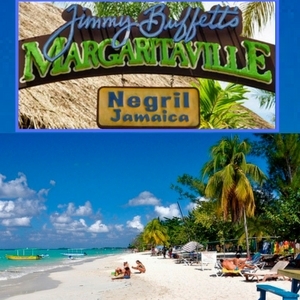 Located on the famous seven (7) miles beach stretch in Negril Westmoreland, Margaritville capitalize on the laid back, cool atmosphere Negril has to offer to create the ultimate chill spot. 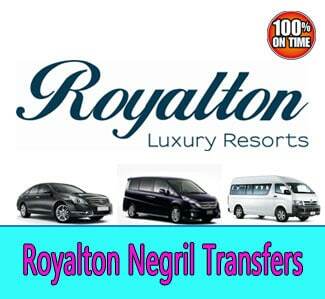 Book your Airport Transfer to Royalton Negril Hotel with us and Make the beginning of your vacation smooth as possible. 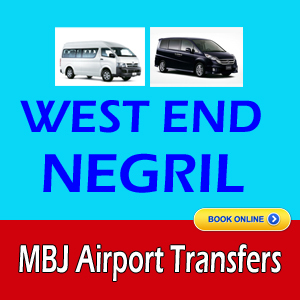 Private airport transfers that include Meet and Greets with personal signage, Free baby car seat when traveling with children available upon request.